We’re a locally owned Health & Fitness Club operating for 30 years in beautiful Kailua Kona, Hawaii. Offering a fully equipped weight room including a functional training area, Les Mills Fitness Classes, Personal Training (Semi Private and Private), Pilates, Yoga, Lap Pool, Dry Sauna & Steam Room, our Wellness Center is one of a kind on the island. We offer both Private & Semi-Private Personal Training sessions. 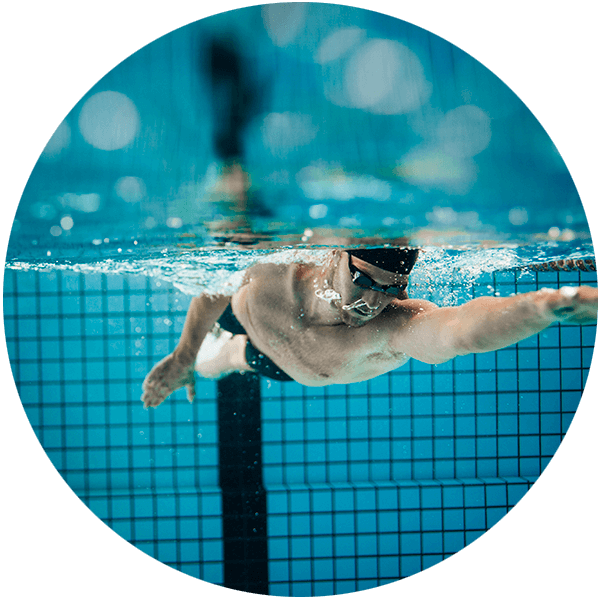 From weight room training to swim lessons, we’ve got you covered! 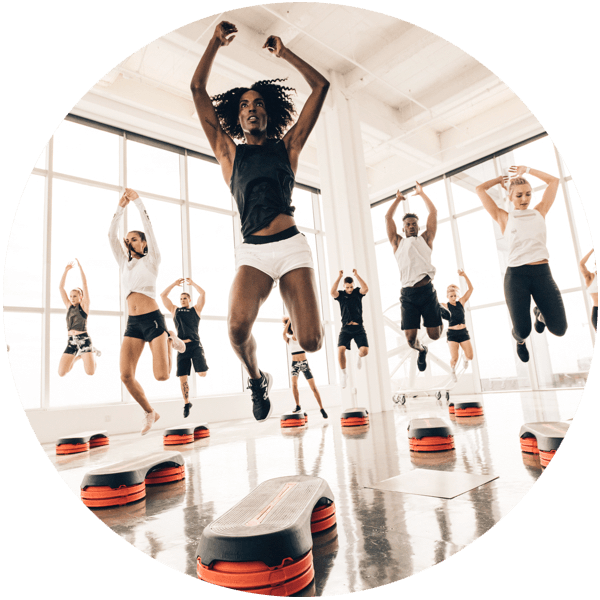 Our variety of Group Fitness Classes includes LesMills, Spin, HIIT, Yoga, Zumba, Aqua Aerobics, and more! Stay fit while on vacation! We offer a variety of Short-Term Membership options—for the day, week or month while you’re here. Come see for yourself why we were voted one of the Best Health Clubs in West Hawaii. Sign up online for a Tour, Membership Consultation, and FREE 3 Day Trial Pass*! *Free 3 Day Pass offer valid for Hawaii residents only. Must be a new member. Limit one per person.